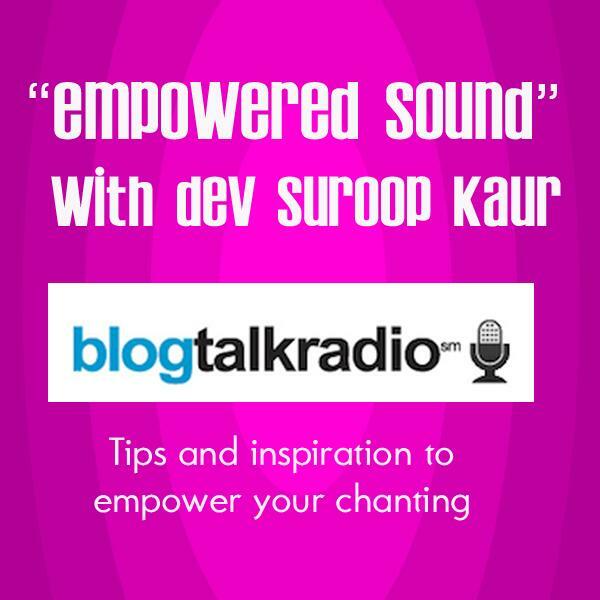 If you liked this show, you should follow Empowered Sound with DevSuroop. During this fascinating show, Yogi Amandeep shares his wealth of yogic wisdom - culled from his practice and experience as well as historic and cultural about yogic thought and the lineage of Kundalini Yoga. The word that kept coming to me during this show was 'Beautiful', as he shared the roots of the concept of 'beej' or 'seed' mantras. This discussion went way back into the yogic philosophy of the origin of matter - first there was shunia...then vibration...from there was sound. And there were 108 beej sounds. He also talked about the concept of 'Vortexs' that develop at the place a Master leaves his or her body. We covered a lot of territory in this short 1/2 hour! Yogi Amandeep travels the world teaching workshops, leading yatras, and providing addiction & recovery programs. His upcoming events include Yogi's Cave : Birth of a Vortex in Espanola in September and two Yatras to India in December. For more info and events click here.